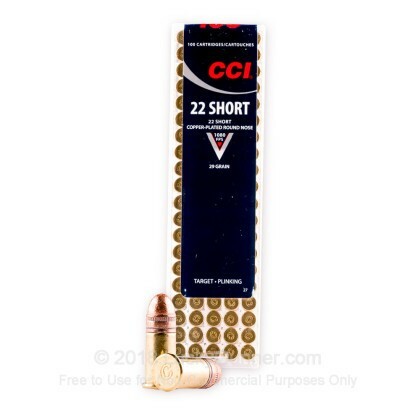 This CCI Short High Velocity ammunition has a copper plated bullet to help keep your barrel cleaner for longer. 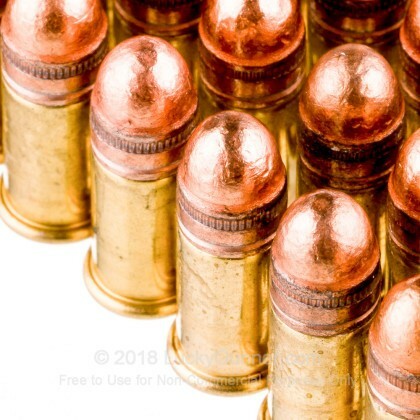 This ammo is new production, non-corrosive and non-reloadable. 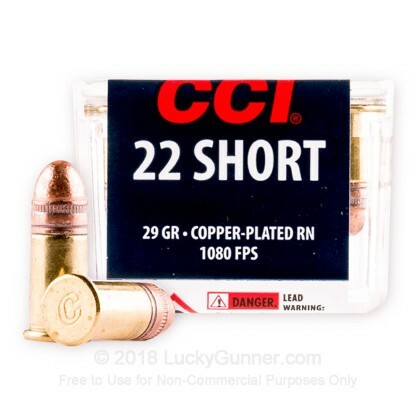 works perfectly with my browning lever action bl.22 would defently recamend!!! for target or just for fun. 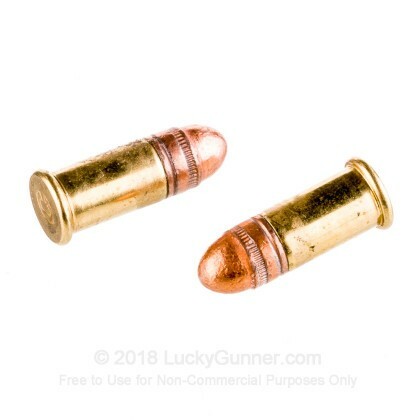 Very reliable, accurate, works well with single shots. good value, probably will be ordering more. Works well with small pests that destroy your garden . 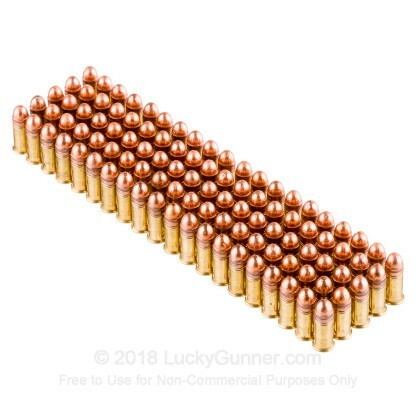 Great shootin and a good time. Performed as expected. Will be purchasing more in the future. 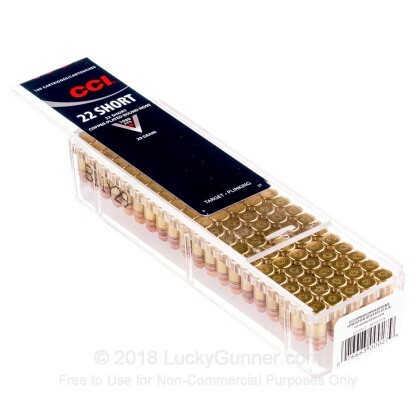 We also have this 22 Short - 29 Grain CPRN - CCI High Velocity - 5000 Rounds ammo in stock in a bigger quantity.